Mercy Housing Lakefront recently celebrated the opening of the Lofts on Arthington. 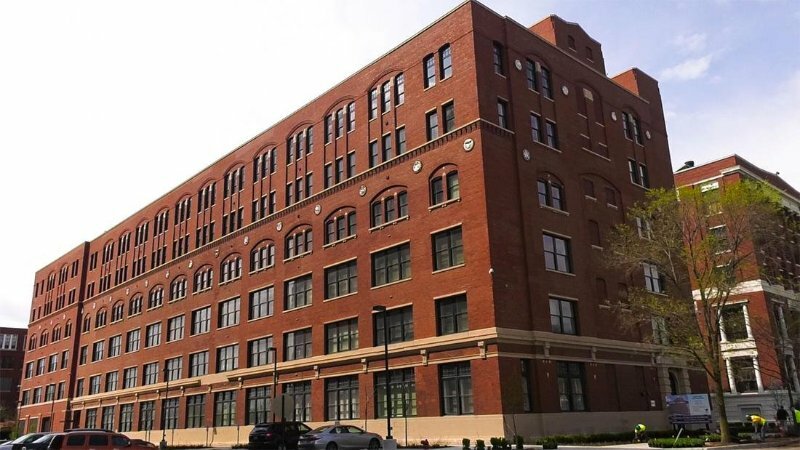 The 102-year-old building, now featuring 181 homes, was once part of Sears and Roebuck’s original headquarters in Chicago’s North Lawndale community. After the company withdrew from the neighborhood in the 1970s, the property and surrounding area fell into disrepair. The project team for this newly updated building included Klein & Hoffman providing Structural Engineering & Façade Rehabilitation services; architectural firm SCB, and Contractor, McHugh Construction. We are proud to share in the revitalization of this building while making a positive impact on a historic neighborhood in our hometown; click here to view the story & see how this new development is changing lives. ◀ K&H Welcomes Evan Austin!